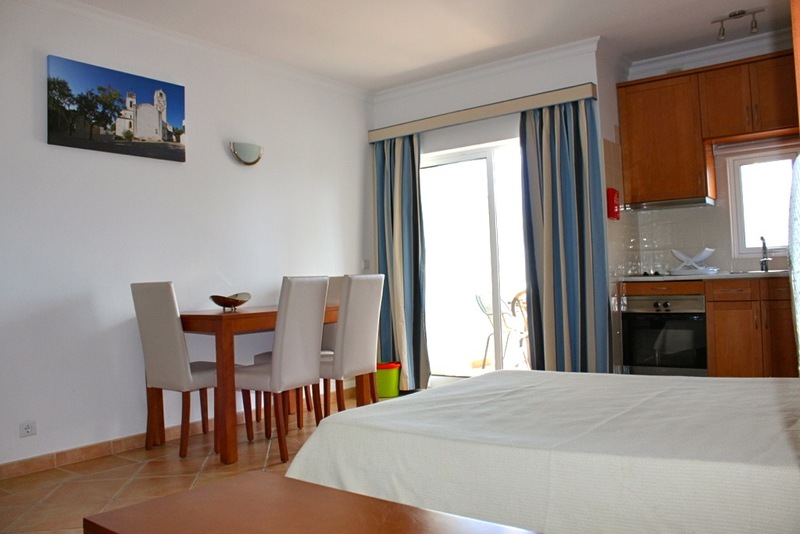 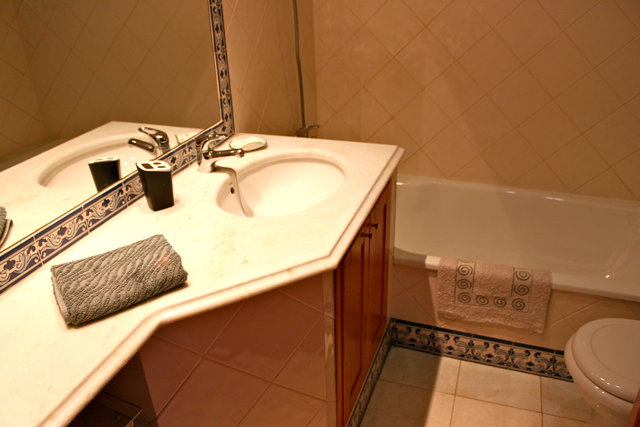 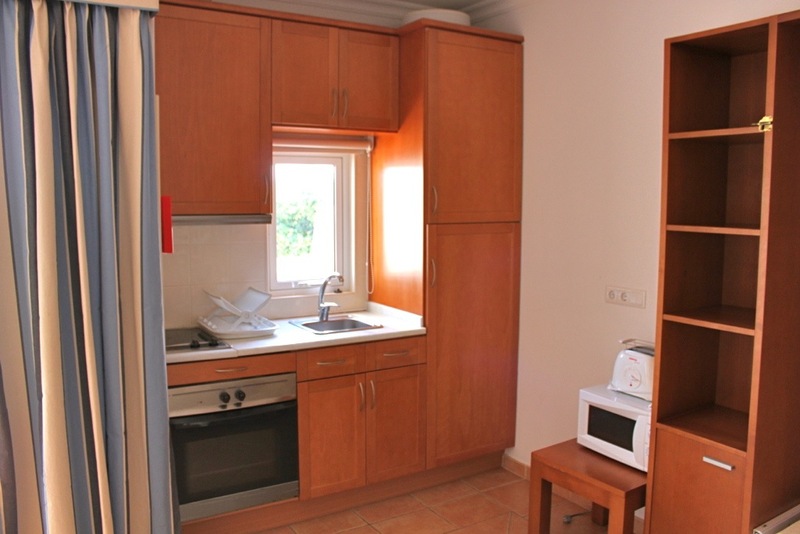 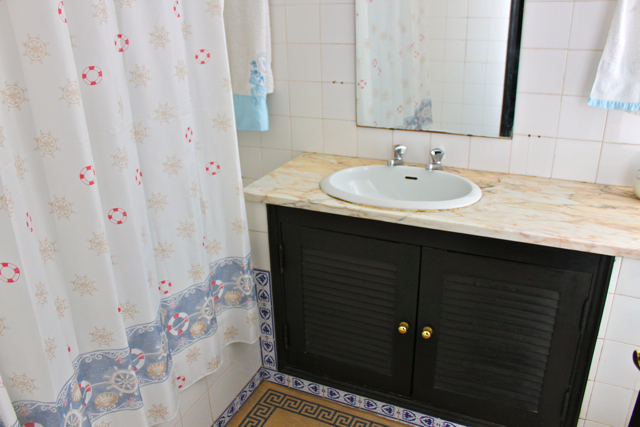 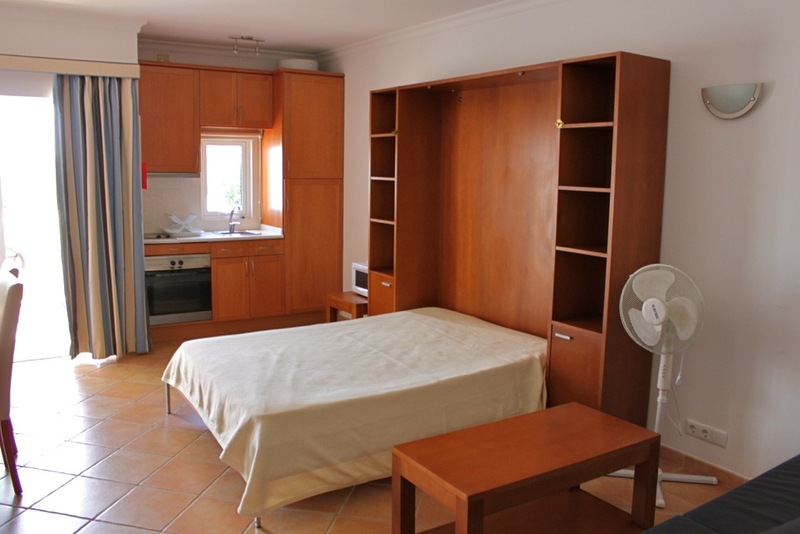 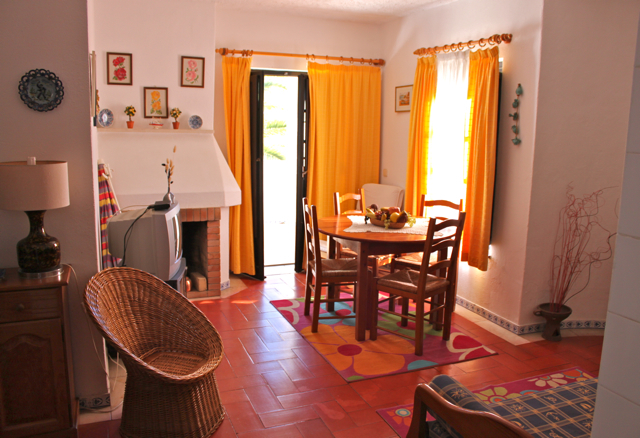 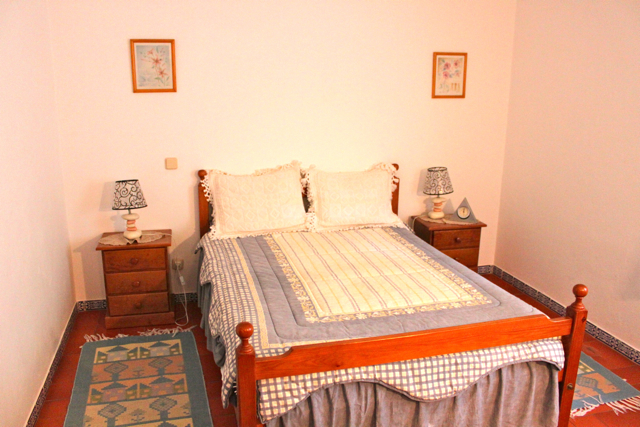 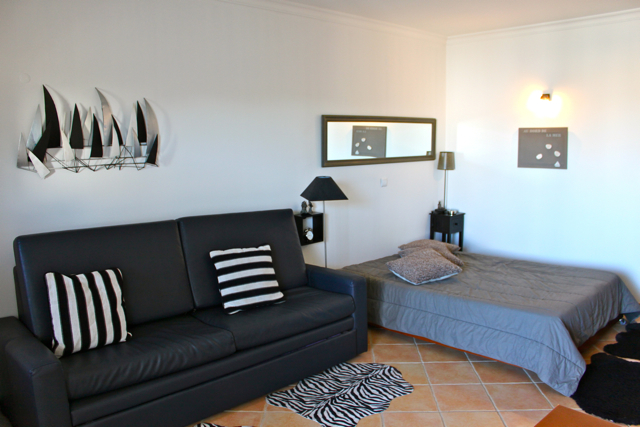 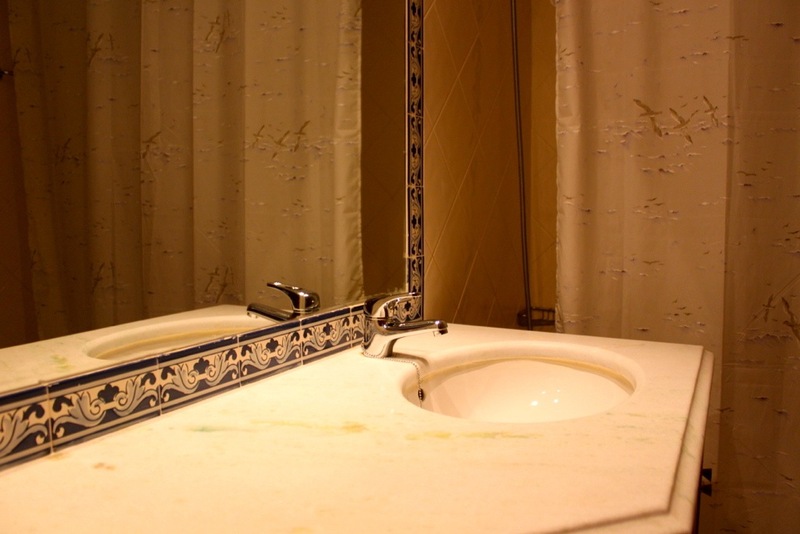 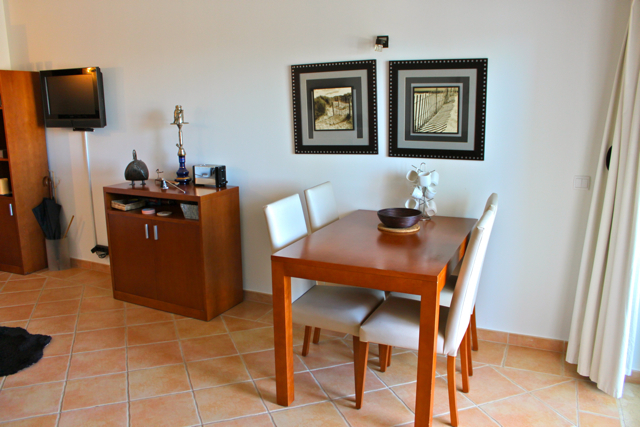 From Studio to One-Bedroom Apartments, Akisol Cabanas Tavira Velha is very cozy and confortable. 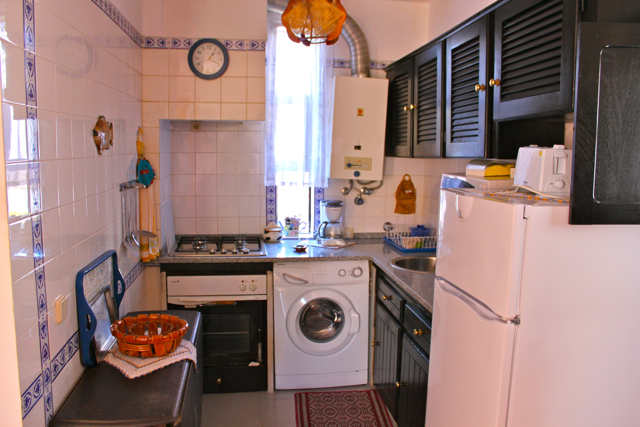 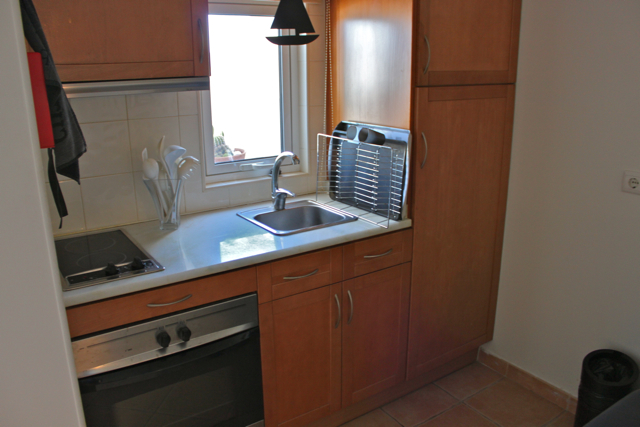 With a fully equiped kitchen where you can prepare all your special dishes to your family and friends. 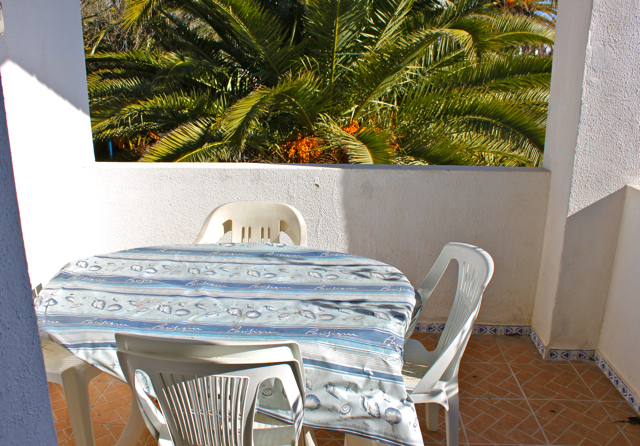 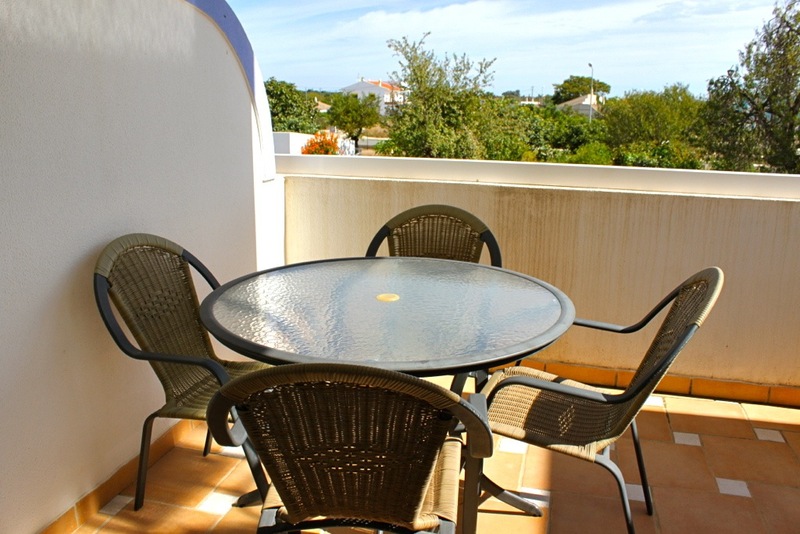 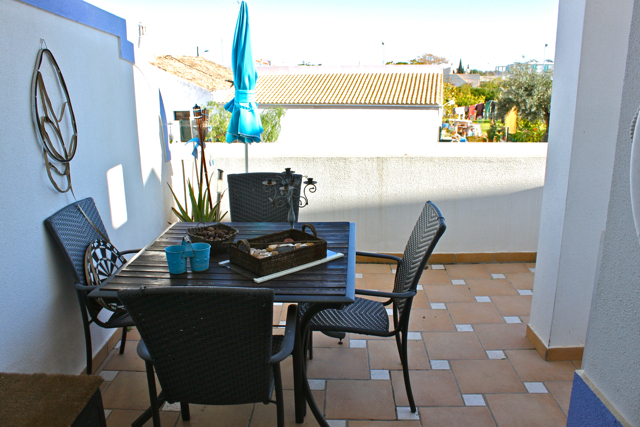 Also has a balcony where you can take sun or have fantastic meals and a swimming pool to enjoy Algarve’s weather. 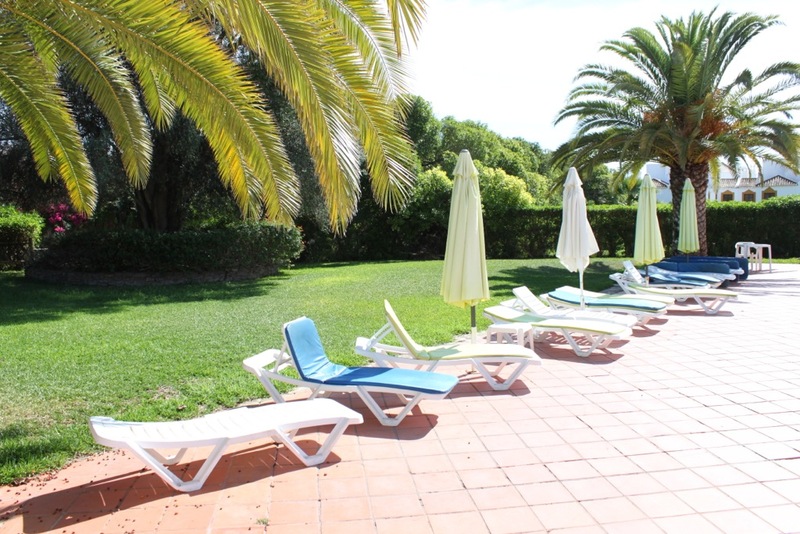 Akisol Cabanas Tavira Velha is six kilometers from Tavira city and a few minutes distance from one of the most beautiful beaches in Algarve, Cabanas de Tavira beach! 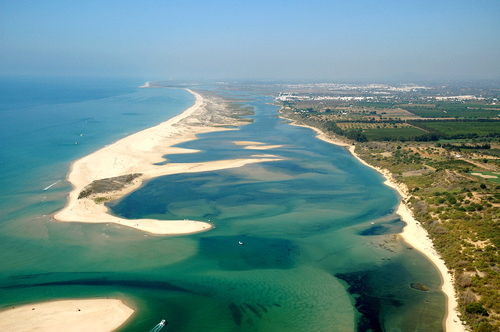 You can also enjoy bird watching in the Ria Formosa Natural Park and if you are a big fan of fishing, you will find fantastic spots to developer your sport!